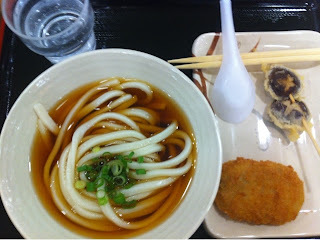 I have a thing for cold noodles so when I first visited, i ordered zaru udon, and the 2nd time i went, i ordered Sanuki which is some light soy sauce soup base i believe. The noodles are really chewy and really long (laughs) i like how chewy they are and it tastes really good too. 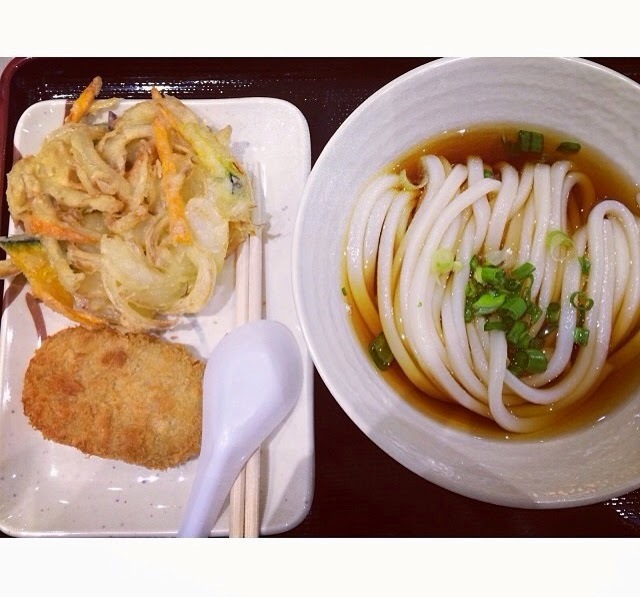 They have curry udon, and a lot of other variation of udon there. In addition, you can also add-on your favourite(s) from their variety of tempura and fried ebi, chicken culet etc. 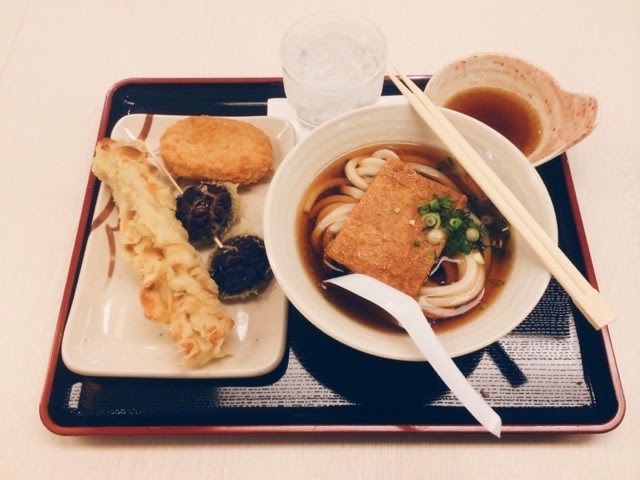 I tried their shitake mushroom, was a bit cold but taste good still (i dont think the taste can diff too much huh) and also cutlet. Cutlet's a bit hard to chew but i think it would taste better if i didnt leave it to the last to eat. I do take a long time to eat noodles so i guess that could be why half my add-ons were getting cold by the time i ate it hahaha.